so I cut my model in half to add a mirror modifier. Once applied I select the entire mesh, duplicate and seperate to create a body suit so to speak. 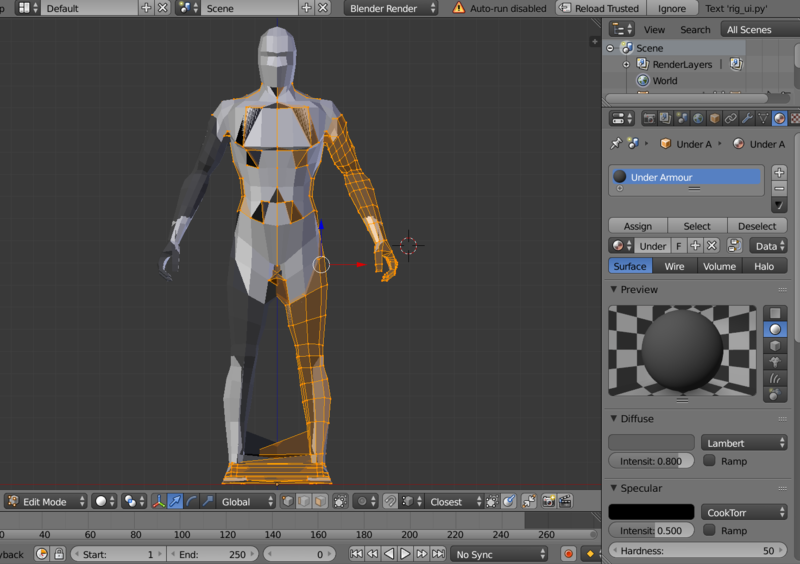 To lift it away from the body I Alt-S just like the tutorial im watching and my mesh goes nuts! It looks like the mesh is trying to attach the some faces to the mirrored side. Browse other questions tagged mesh modifiers mirror distort or ask your own question.